Student Loans and Marriage – Will I be held responsible for my spouse’s student loans? When two people are married, performing a mutual inventory of debts is a wise planning tool. Planning now to prevent surprises later helps ensure a relationship begins on the right foot. 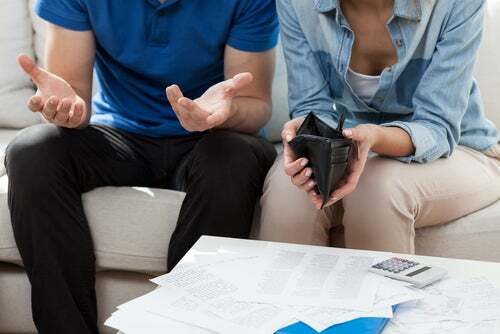 A common question that arises when people get engaged is whether their future spouse’s student loans could hurt their wallets or their credit. Most of the time, your spouse’s student loans cannot hurt you. A loan usually names just the actual borrower of the loan, but someone else can also co-sign. A co-signer on a loan bears responsibility for the repayment of the loan along with the signer. Therefore, without your signature on the loan, you generally cannot be held responsible for its repayment. Bringing the debt into the marriage later doesn’t change the name on the loan. Getting a student loan during a marriage can change the outcome. In many states, community property (a rule that states that property obtained during a marriage belongs equally to both parties) dictates that a loan obtained during marriage becomes the responsibility of both spouses. Therefore, it’s a good idea to see what the laws in your state say about loans and whether property is held common between spouses. Additionally, actions during a marriage could change the nature of the pre-marriage student loan—consolidating loans between spouses, adding a spouse as a co-signer, or other similar alterations. If you have a spouse that has passed away before his or her loan was repaid, the debt may be forgiven if it originated with the federal government. However, if the loan was private, the holder of the debt may seek to collect against the deceased spouse’s estate, which will inevitably affect the living spouse. 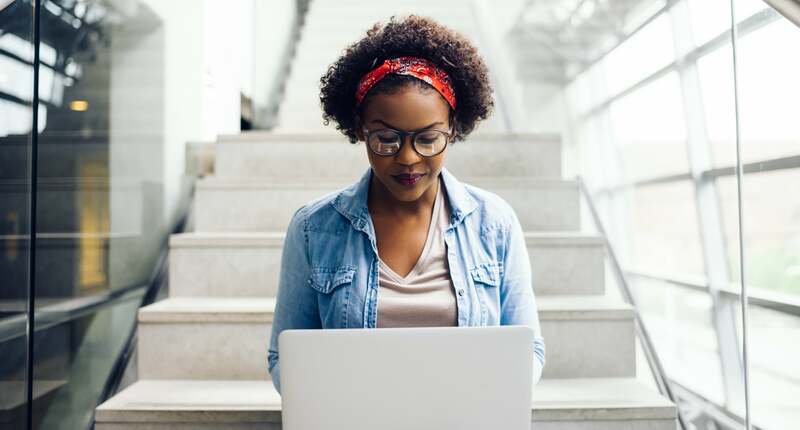 A student loan can have a significant impact on a borrower’s credit, but it shouldn’t spill over to the other spouse unless one of the reasons mentioned above occurs to also make the other spouse financially responsible. Open the dialogue between you and your spouse now to address any financial commitments that may affect the marriage later. 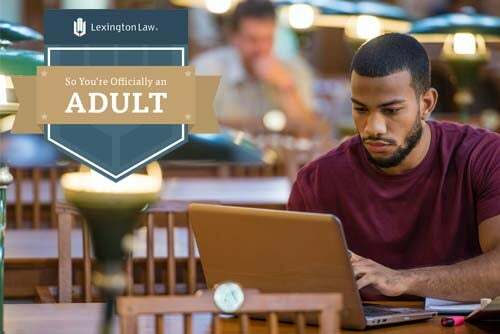 For those individuals whose credit reports are influenced by their student loans, contact Lexington Law Firm’s Student Loan Focus Track. Daniel Woolston is an associate attorney for Lexington Law Firm. He was born in Houston, Texas and raised in Sugarland, Texas. He received his B.S. in Political Science at Brigham Young University and his Juris Doctorate at Arizona State University. A former prosecutor, Daniel has conducted numerous jury trials and hundreds of other court hearings. He has experience in legal writing, research, and general oral and written advocacy. Daniel especially enjoys being a voice for those that are often forgotten in the legal system. He is licensed to practice in Arizona. He is located in the Phoenix, Arizona office. This entry was posted in Loans and tagged student loans. Bookmark the permalink.